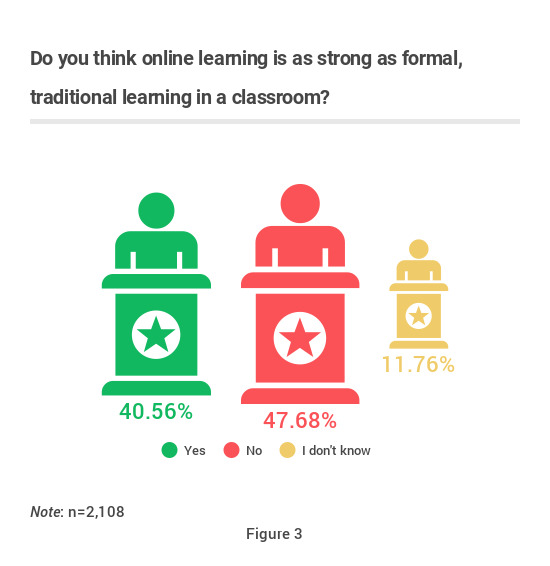 Scooper - Technology News: Is online learning the future of education? 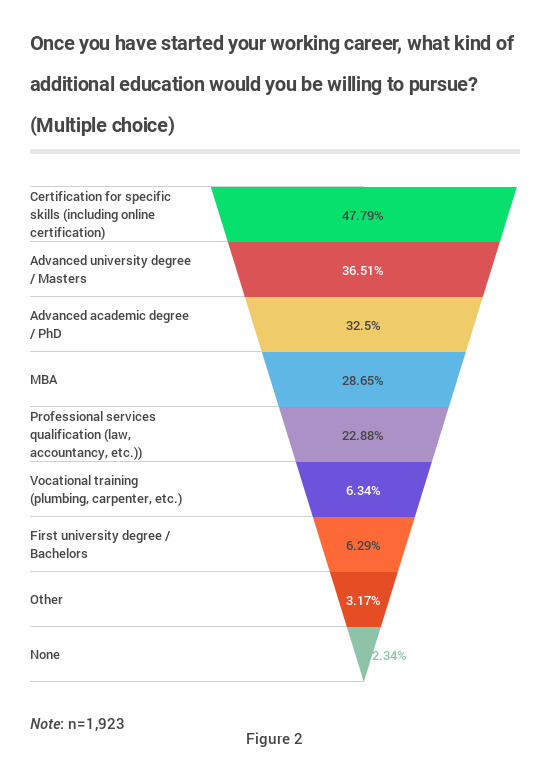 Last year, the e-learning market was worth an enormous $166.5 billion. It’s been estimated that this will grow to $255 billion by 2017 . 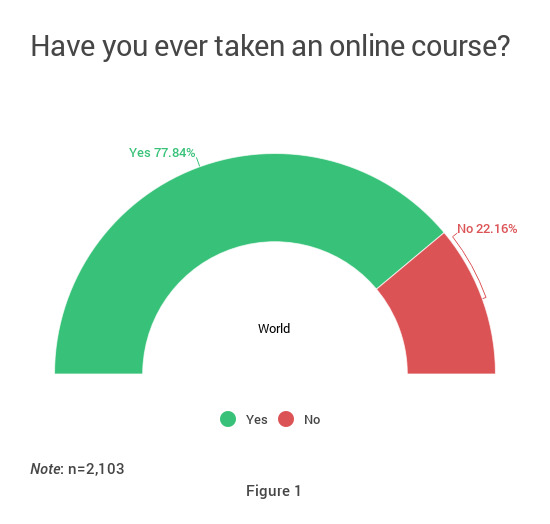 Its growing financial value is matched only by the swelling numbers of students choosing to follow an online course.